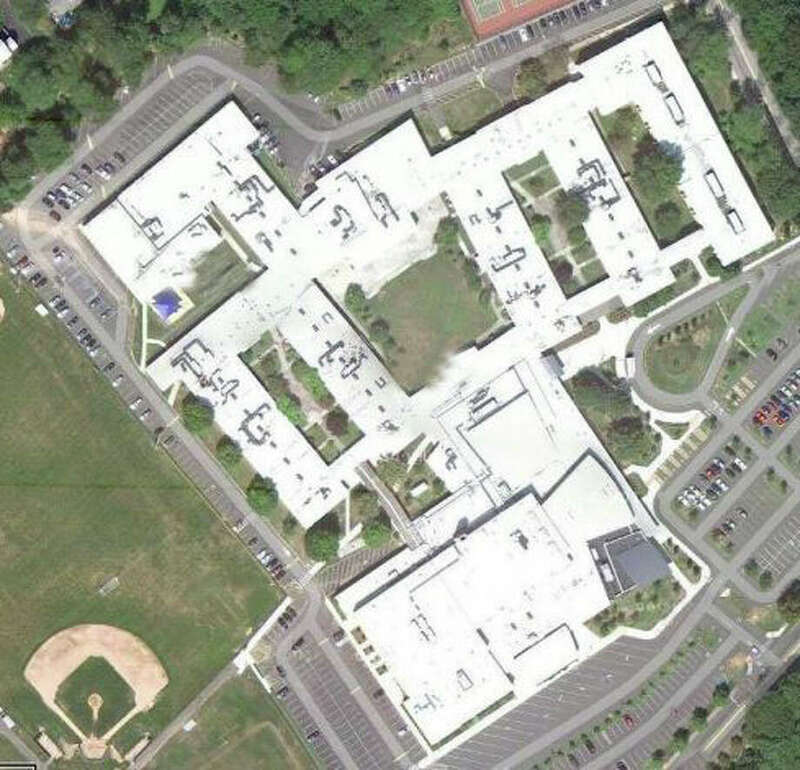 The town's state legislative delegation has secured an amendment that will allow the town to apply for state reimbursement of the roof replacement project at Fairfield Warde High School. An amendment to a recently approved state school construction bill means the town can apply for state reimbursement to replace the roof at Fairfield Warde High School. "This positive news is a much-welcomed benefit for Fairfield taxpayers," First Selectman Michael Tetreau said. The roof-replacement project was estimated to cost about $11 million, but the two bids received for the work came in at $6.36 million and $6.34 million. Tetreau estimated the town would receive a reimbursement of about 25 percent of the eligible costs. Originally, town leaders made the decision not to seek state reimbursement because that would have required adherence to state regulations for the pitch of the high school's roof, which would have meant about an additional $5 million in costs. According to the town's legislative delegation, state environmental and clean-air quality regulations require roof replacement projects to make adjustments in the pitch of a roof to assure proper water runoff. But, state legislators said, the pitch requirement for Warde did not guarantee additional protection from water damage. "We decided we were not going to spend $5 million to get about $3 million back," Tetreau said of the prospect of seeking reimbursement without the waiver on the roof's pitch. State Rep. Brenda Kupchick, R-132, was contacted by school administrators in 2010 about the leaking high school roof, and Kupchick helped to shepherd the legislation through the committee process, joined by state Sen. John McKinney, R-Fairfield, and state Reps. Kim Fawcett, D-133, and Tony Hwang, R-134. A statement released by the four legislators said, "The original intent of the law was to cover new construction, not replacement projects, so there was a good reason for us to seek the changes we needed."